Oceania offers some of the most amazing and beautiful products for your bathroom. If you are looking for an elegant bathroom that truly looks like a spa, look no further because you have stumble upon gold. According to Oceania their products are essential to life, water and is the focus of Oceania. They have dedicated their work and presence to creating a home spa environment for their customers. Oceania stands out for its creative features and sleek designs. 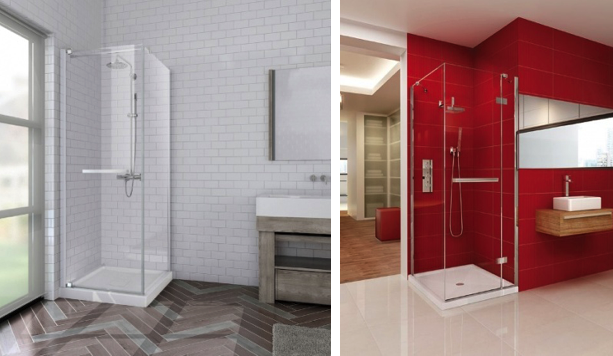 They are known for creating innovative trends and bringing luxury to any bathroom. Their bathtubs are like a jewel in any room. Oceania Freedom is single-piece skirted bath tub with decking and is truly a stunning modern show piece. Oceania’s therapeutic air bath system has 32 to 60 easy clean flush hot-air jets. Oceania designs offers an automatic drying cycle humidity sensor on their bath systems and gorgeously designed faucets. 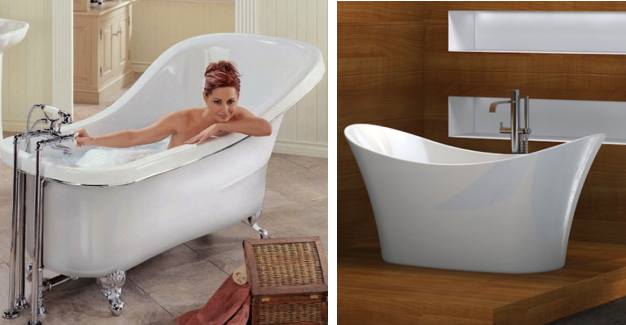 Oceania Freestanding baths are available in models to fit your every need: floor mounted, pedestal or claw foot. All our freestanding baths are available as soaking baths, and most are available as Air Baths with optional Chromatherapy lights. If you are looking to add a shower Oceania carries some of the most beautiful glass showers that are a natural fit for a home spa. Their frameless transparency and clean-lined good looks make them suitable for any decor. All of their showers feature 8mm tempered glass panels and are treated with exclusive Oceania’s Clear View water-repellent technology. It repels water and soap leaving cleanup to a minimum. Oceania has worked hard to develop products that can withstand the elements. Beautiful design for a single bathroom wall installation. Their sophisticated new concept with easy-glide sliding door allows for either left- or right-hand installation. There are a number of bases to choose from depending on your design. You can find all Oceania products on Plumbtile. If you have any questions one of our experts are here to assist you.